The Galaxy Method – Don’t be a star…be a galaxy! Don’t be a star…be a galaxy! Visualizing and Manifesting Your Career • Before, Behind, and Beyond the Audition • Headshot and Resume 101 • Nailing The Look - Hair, Makeup, & Wardrobe • Mock Auditions • 1 on 1 Audition Coaching • Self Branding • Social Media • And more! Patrice Covington is a Broadway Star, Emmy Winner, and Grammy Nominee! She has been seen all over the globe with all-star Broadway casts and with her original music. She played the role of Squeak in the Tony and Grammy award winning The Color Purple Revival and co- starred with super stars Jennifer Hudson, Heather Headley and Danielle Brooks. Patrice has also shined in Berry Gordy’s Broadway show Motown The Musical as Martha Reeves. She was a part of the Grammy Award nominated cast of the National Tour of Ain’t Misbahvin’ and has also been seen as Effie in the Broadway National Tour of Dreamgirls and The Book of Mormon. Her dynamic presence has been seen on stages and screens in the Bahamas, Japan, France, Turkey, and Germany and in Switzerland’s renowned SEAT Music Session. 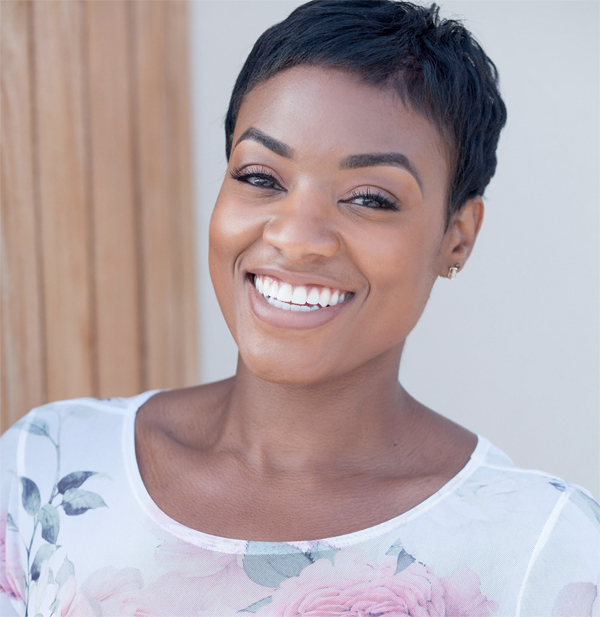 Recently, Patrice made history has she was cast as the first African American woman to play the on stage role of Audrey II, The Plant in Little Shop of Horrors in The Fulton Opera House’s production. Patrice released a self-titled EP in 2011. Music from her record is played in retail stores and restaurants nationwide. Her music is also featured on a host of web-series. Her single “Life Feels Good Right Now” and music video was featured on several cable networks worldwide including Centric and Aspire. She is proud to be the speaking and singing voice of a plethora of radio and television commercials and jingles! You may also find Patrice chatting it up with celebrities on the red carpet at your favorite awards shows and events as a correspondent for BET and Centric. Patrice is a proud member of Delta Sigma Theta Sorority, Inc and is currently forming a non-profit and community service organization to uplift young black women through pageantry. She is the founder of a newly formed scholarship program “Debby’s Girls” honoring her childhood Girl Scouts leader and dear family friend. Her trademarked motto is “Don’t be a star...be a galaxy”. For more please follow @Sangtrice on all social media platforms. “The Galaxy Method is an amazing approach to not only this career but life."